Recently, one of our clients from USA sent lots of samples to our drop forging company. These components was originally made by casting with steel. But the user found that the serving life of these casting products are short. To add the strength and longer the working life, they would like to use our closed die forging process instead. When we received the samples, our engineer checked each components in detail, and found some are machined after casting. 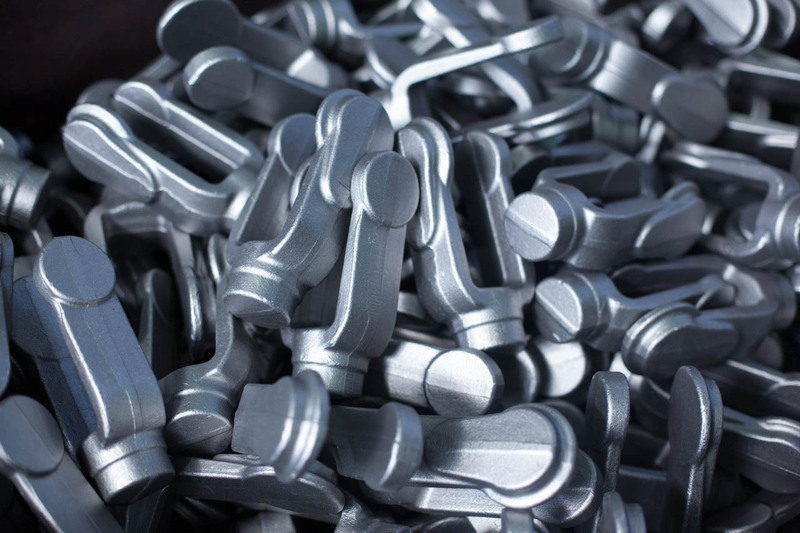 After discussing with our customers, we learnt that the tolerances that matching to their machine are not very tight, so our forging process can reach the dimensional sizes directly, and no additional machining cost will be charged from our customer. Once confirmed all the details with our customer, we quickly achieved a sample order from them. And within 3 days, they paid us the tooling cost. In this way, we started the order procedure, we first started the sample measuring and drawing design work. Then sent the completed drawings both in pdf and 3D formats to our customer for approval. To be more accurate, we also do the simulation assembly of all components. After getting agreement with our customer, we started tooling and sample making. With moulding machining facilities in house, we finish the forging dies of each component with 10 working days. This is what other forging companies can't meet. And according to the dimensions of each component, with materials in stock, our engineer calculated the size of each billet that will cut. The first step to make steel forgings is to assemble the forging dies to forging equipments. 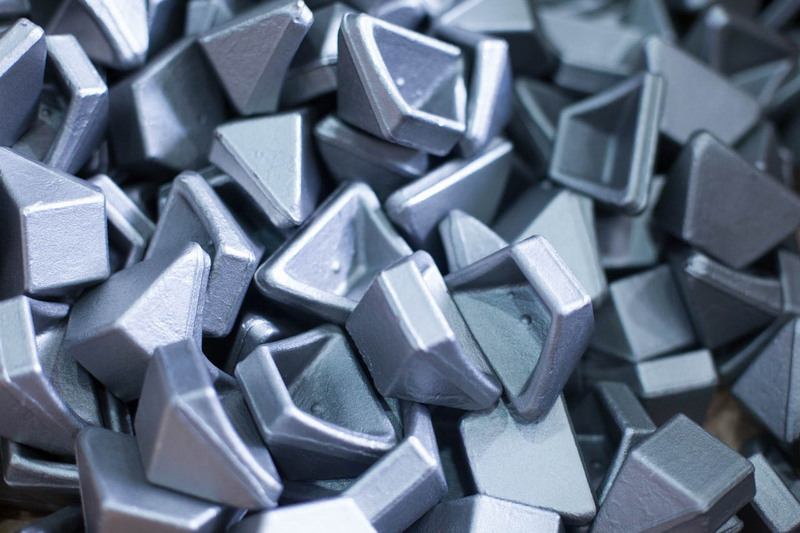 We have forging press ranging from 300t-2500t, so all the forging dies will be matched to different forging presses according to the structures. After forging, we finished 1 off sample of each component, with all kinds of testing instruments in our company, our QC person fastly tested each component referring to the drawings. Here, since all the closed die forged components are ready, we contacted our customer for posting address, then sent all the new samples to our customer. When they received the samples, we got their approval on dimensions of all forgings. So the large quantity order was placed also, and we started mass production smoothly. From above case, you can see we can convert casting parts into forging and supply redesign service to our customers. Our professional technical team will help you to redesign the parts according to the usage and our forging technology. Due to our specialty on forging, we can supply high quality forgings to customers. Thus they can sell or use well in their market, and we can win more orders for closed die forgings. If you also have such forging demand on a whole set of components, pls contact us, we will offer you our professional service with qualified products.